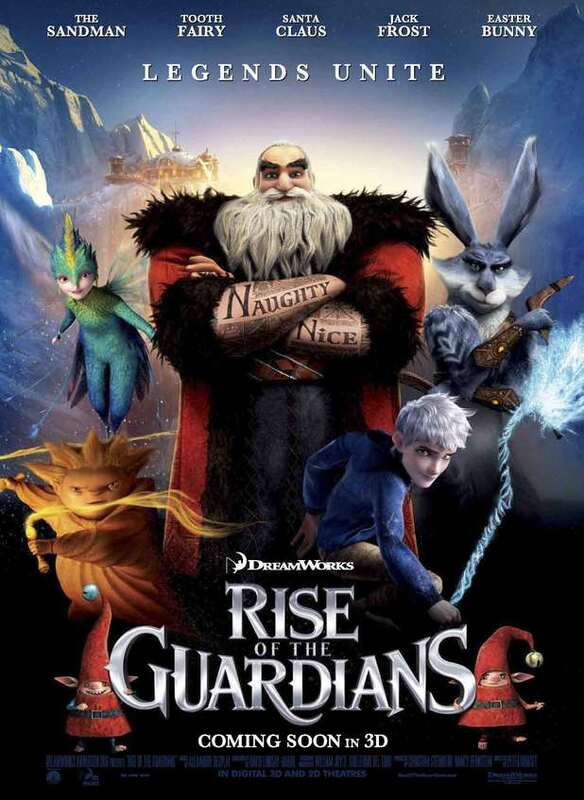 I'm embarrassed to admit that I began MLK day with a viewing of The Rise of the Guardians at the local artsy theater. 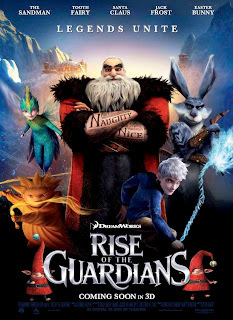 1) If the premise is that, without belief in the Tooth Fairy, the Easter Bunny, and Santa, there is no true Hope in the world, then is it inevitable that a non-Christian person feels lame watching this movie? 2) Is it possible that the resurrection theme in Jack Frost's death-back-into-life narrative has nothing to do with the big 'R'? 3) Is it wrong that I've stressed to my children how much the Easter Bunny and Santa do NOT exist? How does this square with this movie's depiction of such nay-sayers as evil beings or depressed people? 4) Why do all children's movies make me cry for their overwrought depictions of Loss, Family, Hope, and Big Dreams?